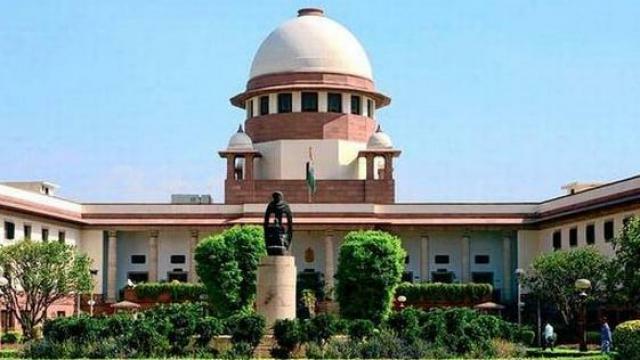 Amrapali Case: Supreme Court Order To Arrest Three Real Estate Directors Of Amrapali Group: The Supreme Court has directed all the three directors of Amrapali Real Estate Group to immediately take in police custody. Among them are Anil Kumar Sharma, Shiv Priya, and Ajay Kumar. After the order of the court, the three directors have been taken into custody by the police. The court said that they should be kept in custody until they submit the audit report. The Supreme Court strongly condemned the Amrapali Group on Tuesday. The court told the developer that he would stop playing the hideaway. The Supreme Court asked the advocate of advocating on behalf of the developer that why so far the report related to forensic audit has not been submitted to the auditors. 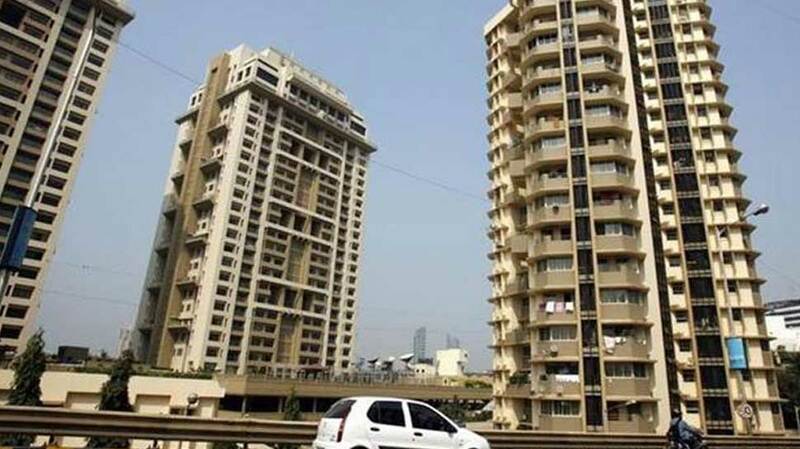 Earlier, the Supreme Court had ordered the Debt Collection Tribunal to sell Amrapali's 16 properties. It was estimated that 1600 crore rupees could be collected from the sale of properties. The court had said that he would decide how this money would be used to complete the incomplete project. Earlier, the Supreme Court had allowed NBCC Limited to submit tenders to select the builder who had finished the Amrapali group's stalled projects. The Supreme Court has asked NBCC to prepare detailed project report of pending projects within 60 days.